Have you noticed yourself procrastinating more than normal lately? Sure we can blame the holidays or the weather, but the only thing that’s going to help you better understand how to improve your performance and productivity to achieve your deepest dreams and desire is to understand WHAT type of procrastinator you are and HOW to overcome it. Take the quiz below, which helps you discover what your procrastination personality type is with some quick fixes to stop procrastinating and start taking action. This quiz will help you get unstuck and overcome your procrastination habits by first identifying them. This quiz is based on the work of Dr. Ellen Hendriksen, clinical psychologist at Boston University’s Center for Anxiety and Related Disorders, who says there are just three main types of procrastinators. The question is which one are you and what do we need to do about it. Take the quiz below to find out! Ready to make an impact and stand out from the crowd? 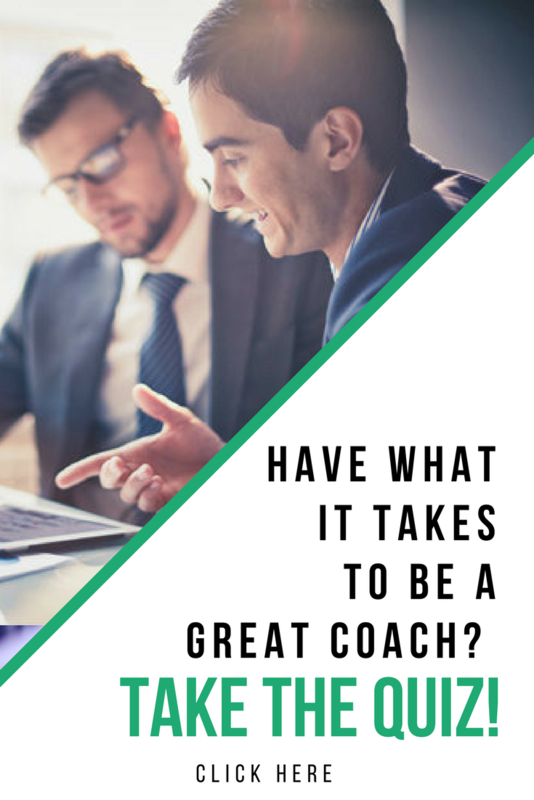 Become a certified Performance Coach. Learn more about our upcoming certification courses here. This entry was posted in Emotional Intelligence and tagged Action Tips, better habits, business tips, clients, goals, goalsetting, information overload, performance coach, performance coach insights, teaching tools. Bookmark the permalink. ← Live Your Message Through Service!